It goes without saying that many Android users who own Samsung devices are anxiously waiting for the company to start releasing the Android 5.0 Lollipop update. 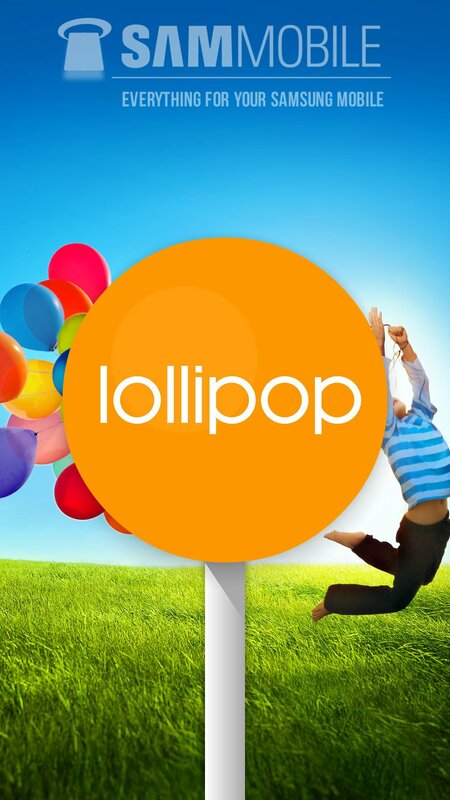 Unfortunately, Samsung has not confirmed the roadmap up till now so there are no concrete release dates available for Lollipop. What can be said for sure though is that many of the company’s recent devices will be updated to Android 5.0 Lollipop at some point in the future. 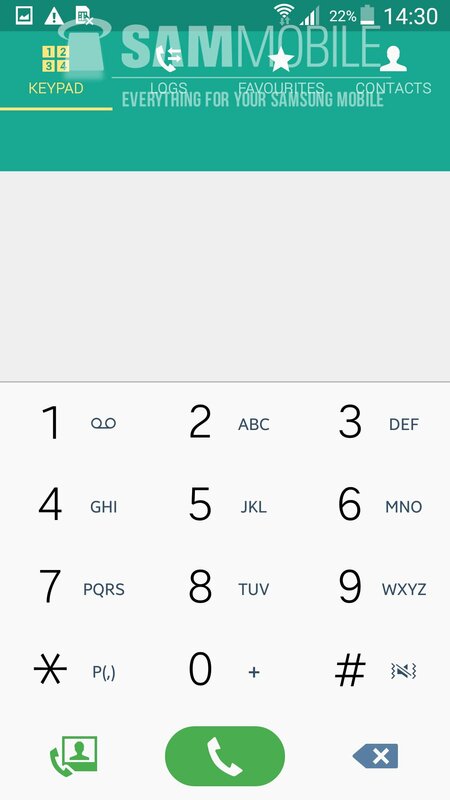 In case you have been wondering what Android 5.0 on the Galaxy S4 looks like, we already provided you with the first ever exclusive preview of Lollipop on this device. 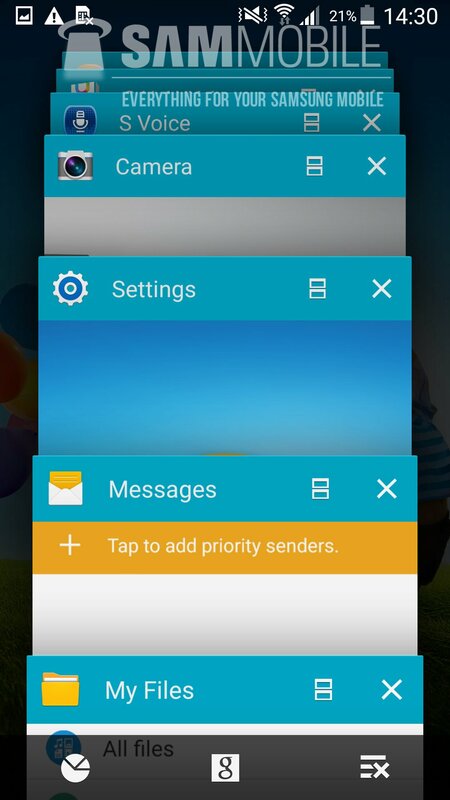 Even though the internal build was riddled with bugs we tested it out and gave you an exclusive look at the new optimized TouchWiz UI. 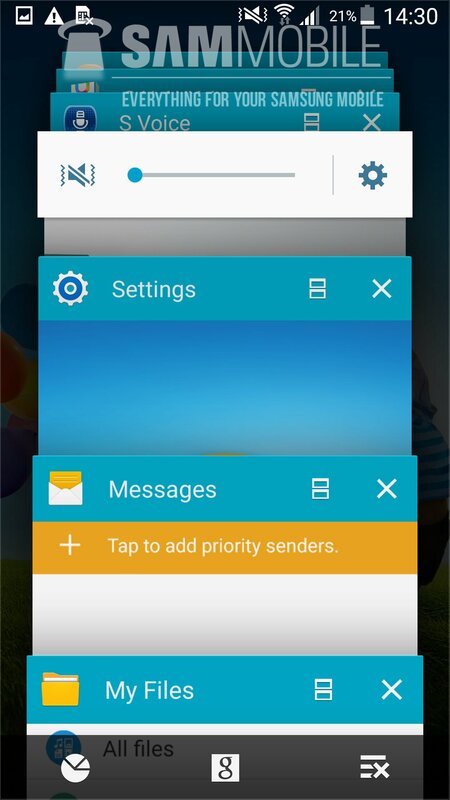 The user interface looks more or less the same as Android 5.0 Lollipop on the Galaxy S5, which we have also exclusively previewed. 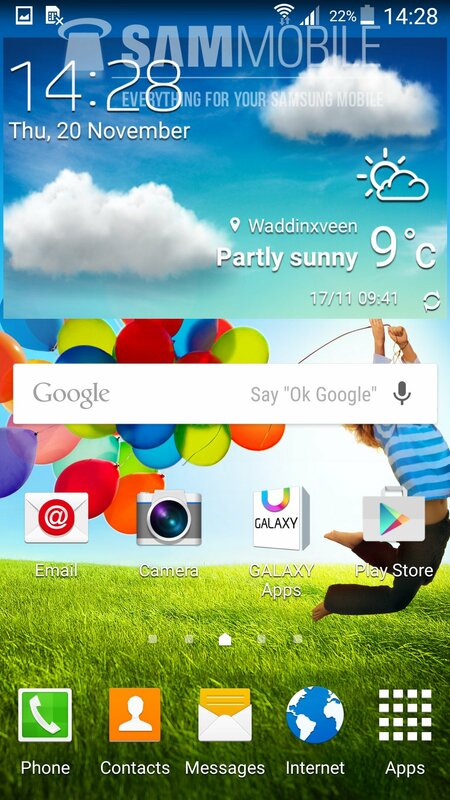 Samsung brought over the latest flagship’s launcher with My Magazines and Popping Colors lockscreen effect to the Galaxy S4, while the improved TouchWiz also brings an overhaul for the look and feel of proprietary system applications. This is the second internal build that we have received and it shows some of the improvements that Samsung has made over time. 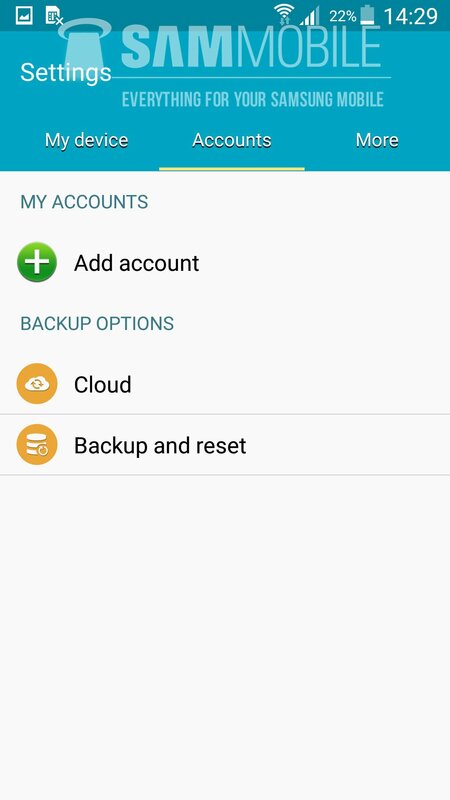 There are updated home screen widgets as well as settings toggles, making it easier for users to access essential options in just a few taps. We cannot leak the build right now due to safety reasons but that doesn’t stop us from showing off the new build to you on video. Samsung has evidently made improvements to Android 5.0 Lollipop for the Galaxy S4 and it’s bound to get even better as the release draws near. Why there are two country codes for United Arab Emirates? (XSG and LYS)? I’ve installed LYS on the phone, battery drains fast and also it heats. 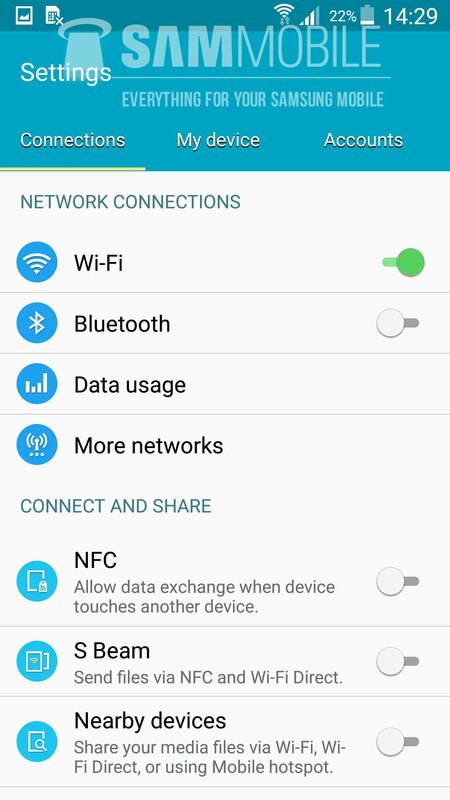 I have updated my S4 to lollipop 5.0.1 but there is some problem in while connecting wifi, which was not in kit kat 4.4. How to fix it? 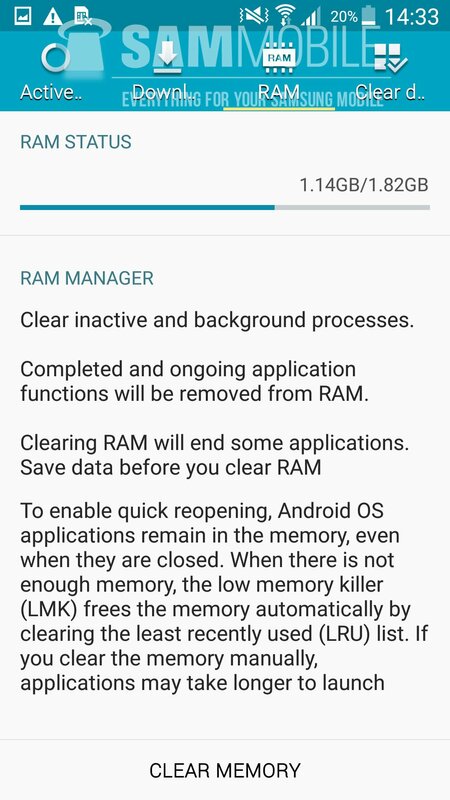 CAN IT POSSIBLE TO GET LOLIPOP UPDATE IN GT-I9505 ? 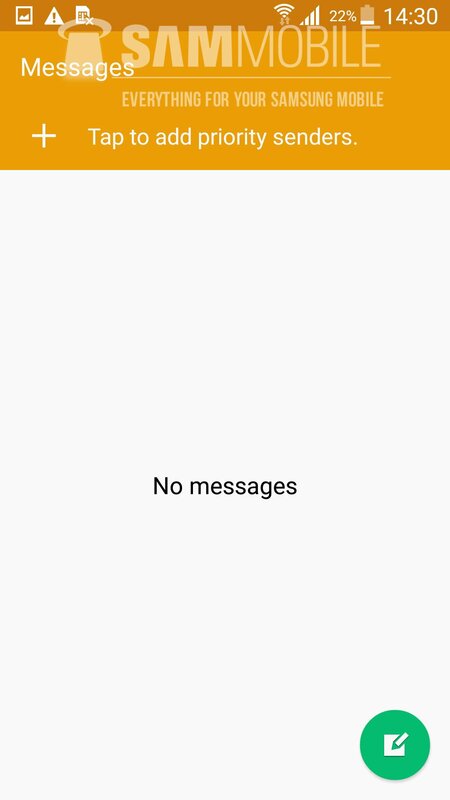 Is this what you call your biggest update to phone? 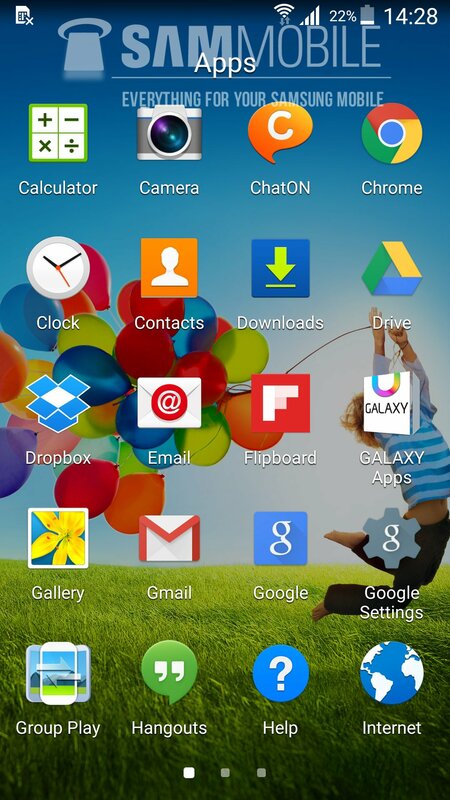 You’re not making it lollipop, you’re making it a clone of galaxy s5 with limited options. This update is ugly and awful from what i see now, youll better do 4.4.4 and optimize/fix things, what you do with this “update” is making fools out of yourselves because this is really pathetic. 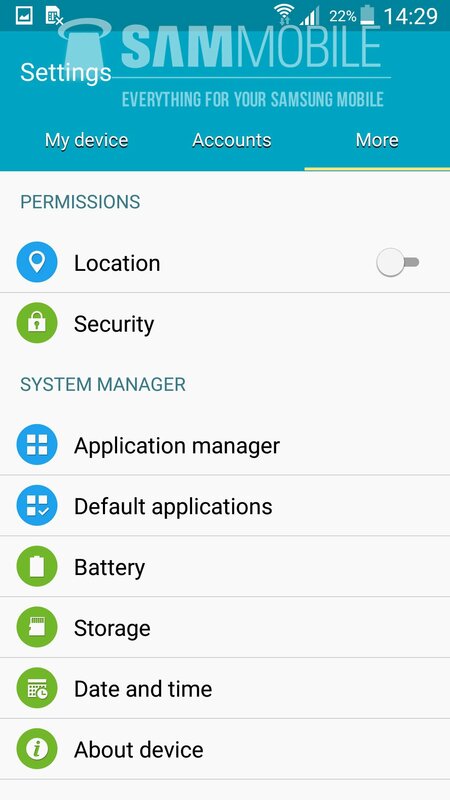 When interest Android 5.0 Lollipop firmware leaks for S4 İ9500?? waiting for complete. i think thats better than these picture. on which date s4 get android 5.0? Cool but I want to see the Multi User screen. SamMobile wanted to say good morning because they are upgrading to 5.0 Lollipop would be good to take advantage of us increase the volume all the Samsung i9500 S4 as this too low thanks. 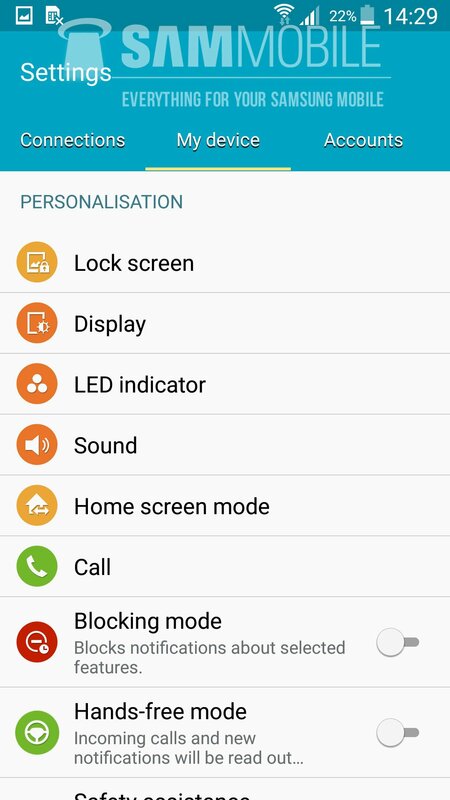 What About ULTRA POWER SAVING MODE on S4 LOLLIPOP ? I hope it will be released as soon as possible. 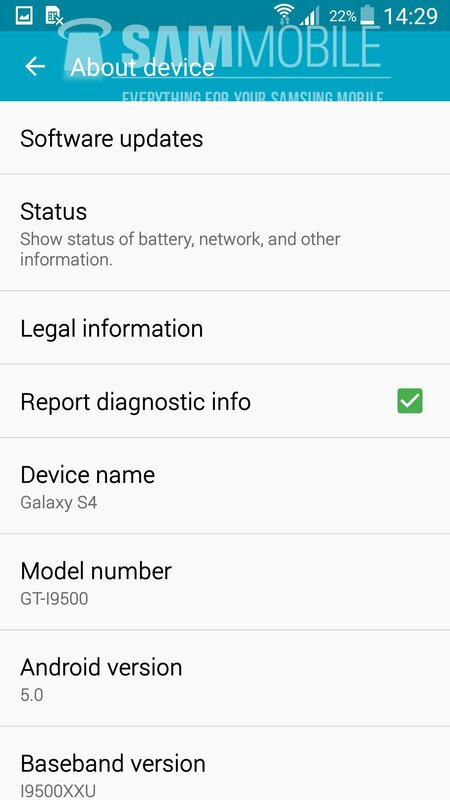 Any news on the Samsung Galaxy S4 LTE (GT-I9505) for Android 5.0 and will it have Download Booster?